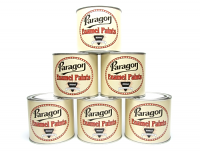 Paragon Paints Stoving Enamel is a Modified alkyd melamineultra high quality synthetic heat curing enamel finish which is used in preference to normal commercially available enamels for high temperature work of the highest standard. 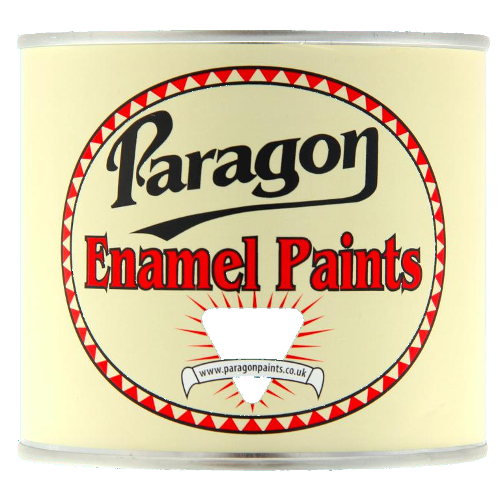 Ideal for finishing of surfaces exposed to higher than normal operating temperatures such as exhaust and manifolds, ideal for tractors, stationary engines, narrow boats, workshop machinery and marine applications. Touch dry:- 2 Hours. Firm dry:- once stoved at 140ºC for 20 minutes.